This post has been sponsored by Vegas Creative Software. 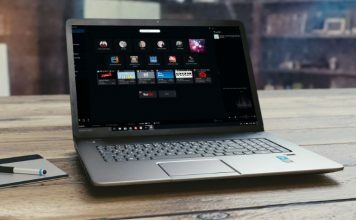 If you’re looking for a capable video editor for your system, chances are that the name VEGAS has come across your search results. The software has been around for ages and is one of the biggest names in professional video editing software. Thanks to its easy to use user interface and tons of professional-grade editing tools, the software has been recommended a lot. Having used VEGAS Movie Studio previously, I had my expectations high for the new VEGAS Movie Studio 15 Platinum. And boy, I wasn’t disappointed. The user interface is not as exhaustive compared to other software out there such as Final Cut Pro or Adobe Premier, but then again, that’s a plus point. The overall user interface is neat and comparatively minimal, thus making it appealing for first-time users as well. The new modern user interface is now fully customizable to benefit experienced editors as well. First off, VEGAS Creative Software has added a new ‘hamburger menu’ button which gives its users the power to decide which button set should be visible in each window. The new update also brings forth a logical, modern docking window behavior and control that allows users to arrange the workspace to individual workflows. Additionally, you can even select between dark or light shades of interface background color according to preference. While VEGAS has always been a pleasure to use, the new version 15 update has further enhanced things, and my initial impressions of the software were quite positive. When we talk about professional video editing, a single track doesn’t cut things. A timeline experience is what is considered to be the core element of a good video editing application, and VEGAS Movie Studio 15 Platinum offers just that. Offering an easy to use drag-and-drop editing workflow along with 200 audio and 200 video tracks, you have endless possibilities for your project. You have the ability to add additional tracks as needed to organize your project and capitalize on your creativity with powerful compositing tools. What’s more is that you can quickly trim, edit, and rearrange clips or instantly create fades with simple mouse moves. VEGAS is known for great transitional effects, and the new VEGAS Movie Studio 15 Platinum is no different. 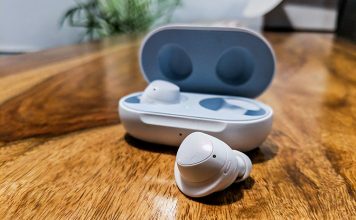 You can adjust clip event corners to smoothly fade video and audio in or out. There’s the option to overlap clip events to create a soft transition between scenes. Additionally, the user can control the speed and length of the fade intuitively, without any complicated dialog boxes. There’s also a real-time preview that gives you instant feedback. You can even adjust fades and transitions as the movie plays to make sure it’s exactly right ensuring easy video editing. VEGAS Movie Studio 15 Platinum in itself is a great software, but what makes it even greater is the fact that it has complete compatibility with OpenFX. 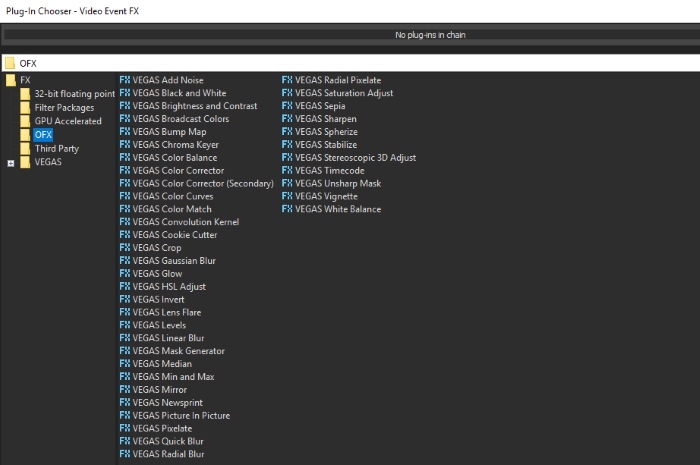 VEGAS Movie Studio 15 Platinum includes tons of video filters and effects, but it doesn’t stop there. OpenFX compatibility enables you to expand your creativity with additional video effects and titling tools from plug-in partners such as NewBlueFX, proDAD, BorisFX, and many more. As such, you have compatibility with all of the professional filters and plugins used by movie makers around the world. Let’s be honest, capturing the perfect moment or video each and every time is just not possible. That’s where color correction comes in, allowing you to manually tune the image or video to make things look popping or accurate. You can clarify the shadows, enhance the mid-tones, and set your whites to pure white. 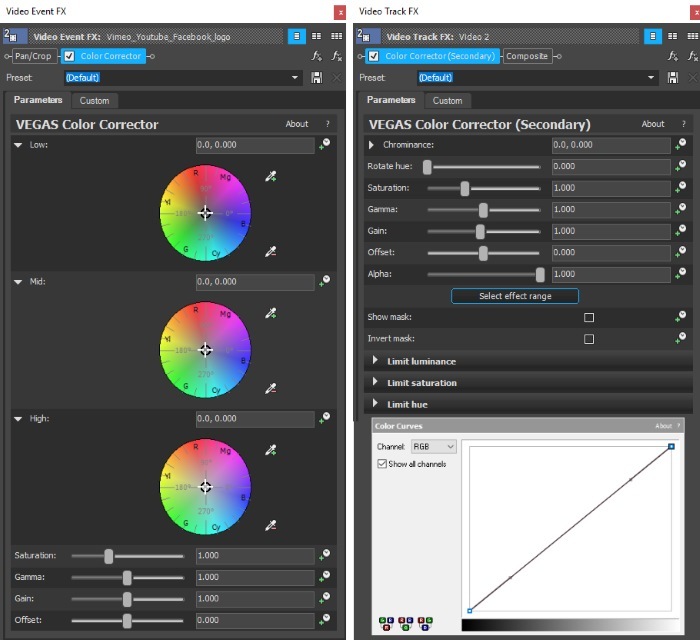 With VEGAS’ Color Corrector filter, you get an easy-to-use three-wheel interface and gives you complete control over your colors, saturation and gain adjustments. You can use Color Correction filters to make a dull video look vibrant or create special color effects. While 1080p is the standard for all video files these days, better performing hardware has made 4K videos a mainstream content for a majority of users and video editors out there. Thankfully, VEGAS Movie Studio 15 Platinum has got your back there as well. 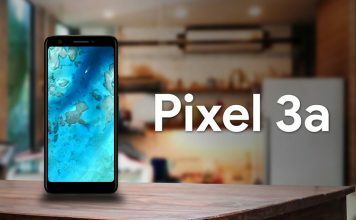 The software comes with support for High-definition and 4K video along with hardware acceleration for better rendering times. 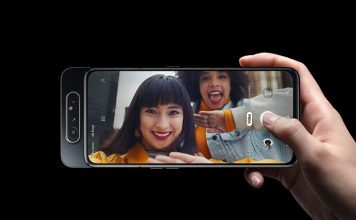 The software also has support for HEVC (High-Efficiency Video Coding), allowing you to render your files in H.265 and MPEG-H Part 2 file formats, which allows you to export great quality video files in a compressed format. VEGAS was already my favorite video editing tool, and with the all-new update, I have started liking it even more. The software comes with all the essentials and then some, allowing anybody to create a great professional-grade video. 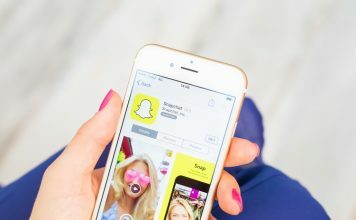 While I won’t deny that there is some learning curve for first-time users, the interface in itself along with VEGAS Creative Software’s included guides should make the process easier for everyone. VEGAS offers almost all the features one would need, such as Picture-in-Picture creation tools, automatic slideshow creation, Multicam editing tools, DVD and Blu-ray disc authoring, and more. You can also directly upload your creations to YouTube, Facebook, and Vimeo. I tested the software on my PC featuring a GTX 1080 ti Founder’s Edition along with AMD Ryzen 5, and boy, the performance was superfast. Videos rendered faster than before, and live preview of the project showcased how well VEGAS was able to take advantage of my GPU. 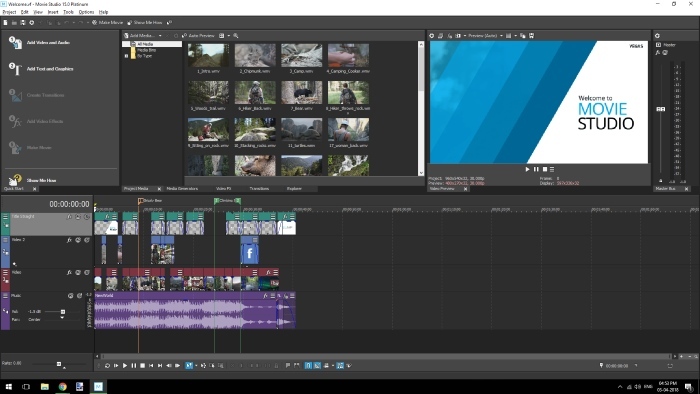 While the software does lack features such as motion tracking and VR, do note that it is more of a timeline editor as opposed to an effects creator such as Adobe After Effects. All in all, the user experience of VEGAS was more than overwhelming, and something I definitely enjoyed using. Ah, the pricing point. Most consumers believe that professional video editing software must cost a fortune, right? Well, not this time. 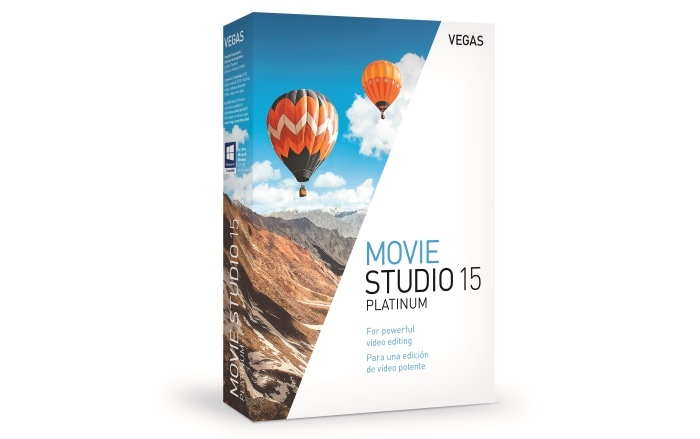 Yes, that’s right, VEGAS Movie Studio 15 Platinum is available for just $79.99. From now until April 30th, you’ll also get SOUND FORGE Audio Studio, and proDAD ReSpeedr for free. Personally, I feel this is great value for money. However, do note that this software is currently available only for Windows users. VEGAS Movie Studio 15 Platinum: Worth it? So, would I recommend VEGAS Movie Studio 15 Platinum to you? Absolutely! The software is great for any aspiring video editor as well as the professionals out there. It offers almost all the essential video editing tools, and then some. Features such as DVD maker, and music maker, which generally cost extra, are included as part of this package. All in all, VEGAS Movie Studio 15 Platinum offers a great value for money and proves to be a strong competitor for your go-to video editing app. VEGAS Movie Studio 15 Platinum offers professional-grade featuring and editing tools, all inside an easy to use package that makes the software an easy recommendation for both first-time adopters as well as experienced and professional editors. VEGAS Movie Studio 15 Platinum is an excellent software for both first-time users as well as professional movie makers. 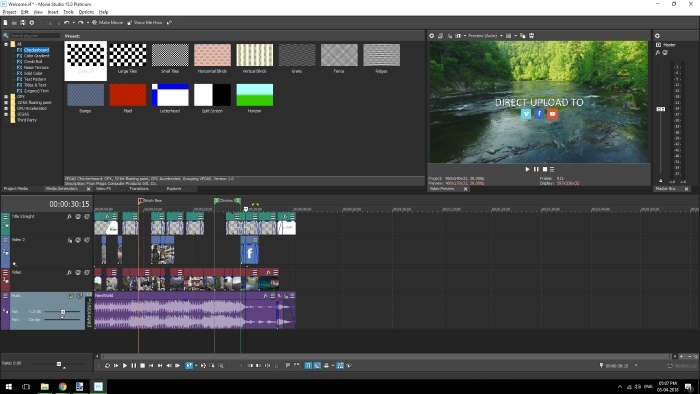 The neat, clean, and simple user interface make it a pleasure to use, and the plethora of tools on offer make it a full-fledged video editor. Designed for fast editing and enhanced creativity, VEGAS Movie Studio Platinum empowers your creative process with versatile editing tools and an incredibly powerful feature set.